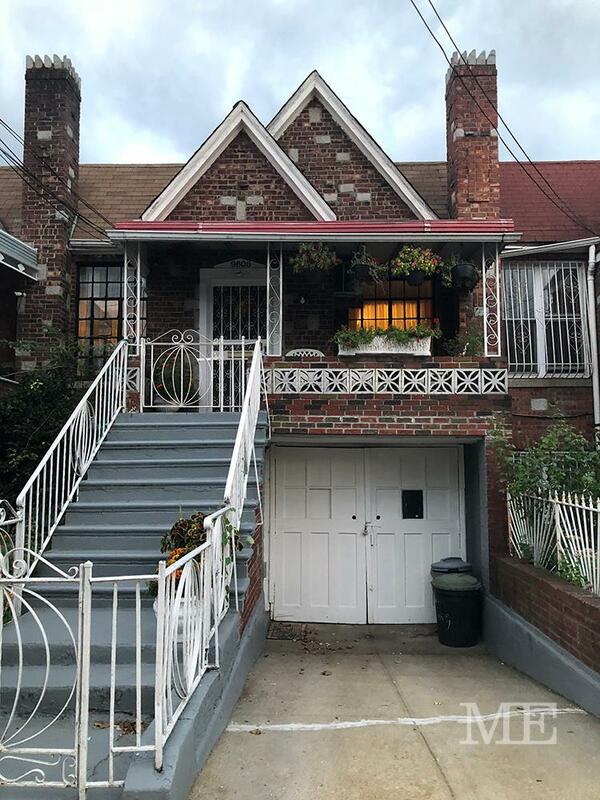 9608 Avenue B, Brooklyn, NY, New York 11236. 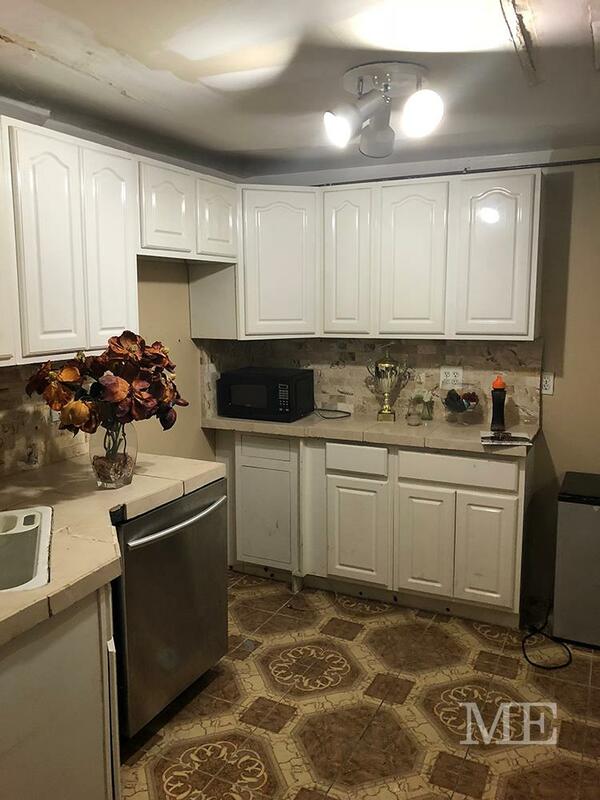 Madison Estates is pleased to offer for sale this cozy 1 family solid brick home offering a large 3 bedroom 1 bath apartment over a beautiful walk-in hospitality suite with large family room, summer kitchen full bathroom and an additional bedroom. 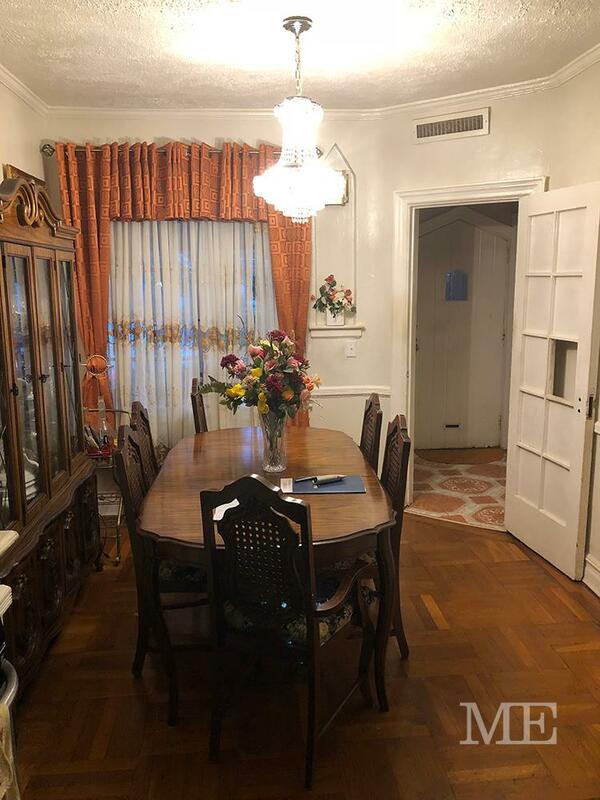 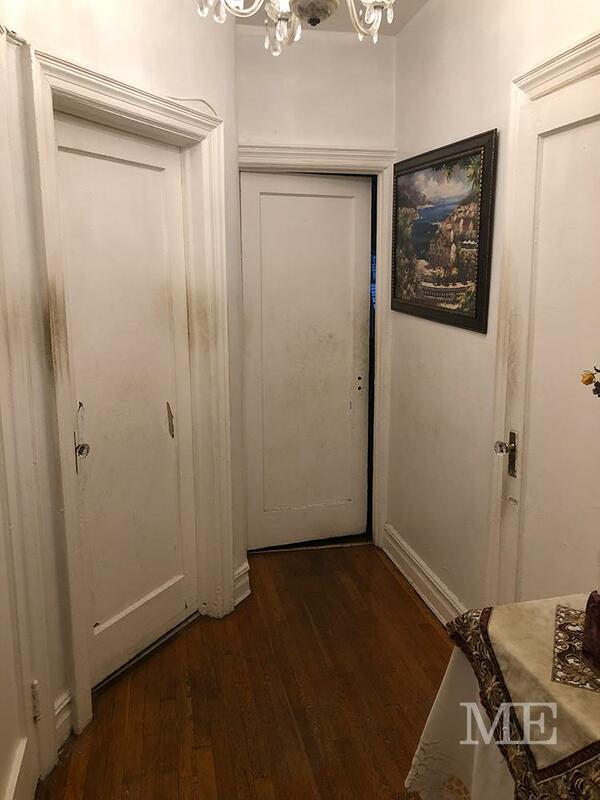 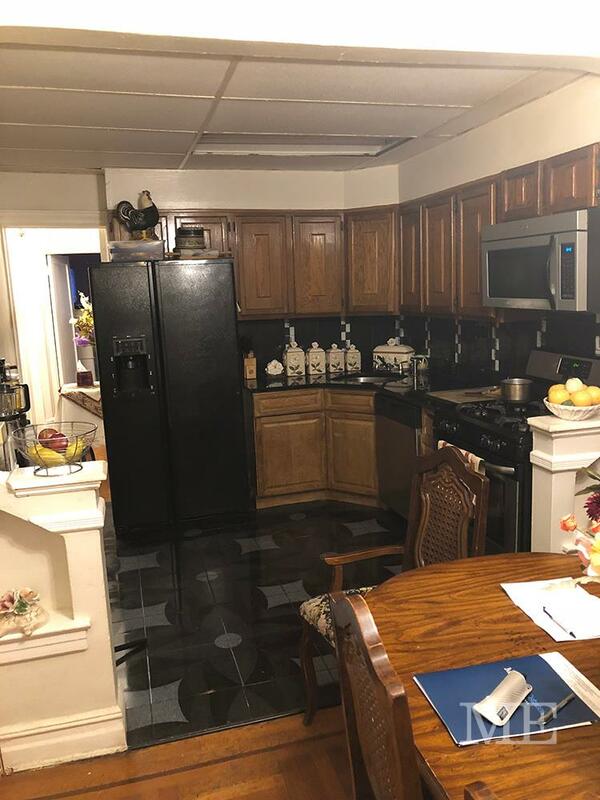 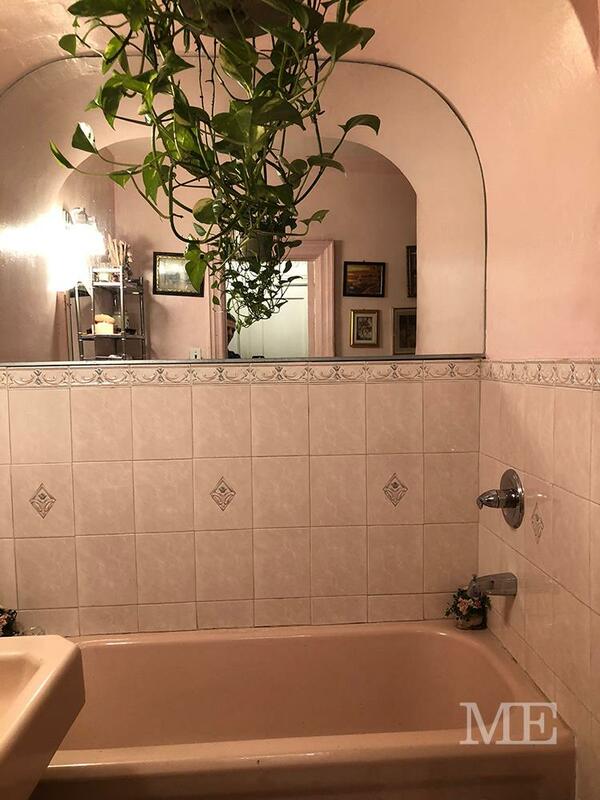 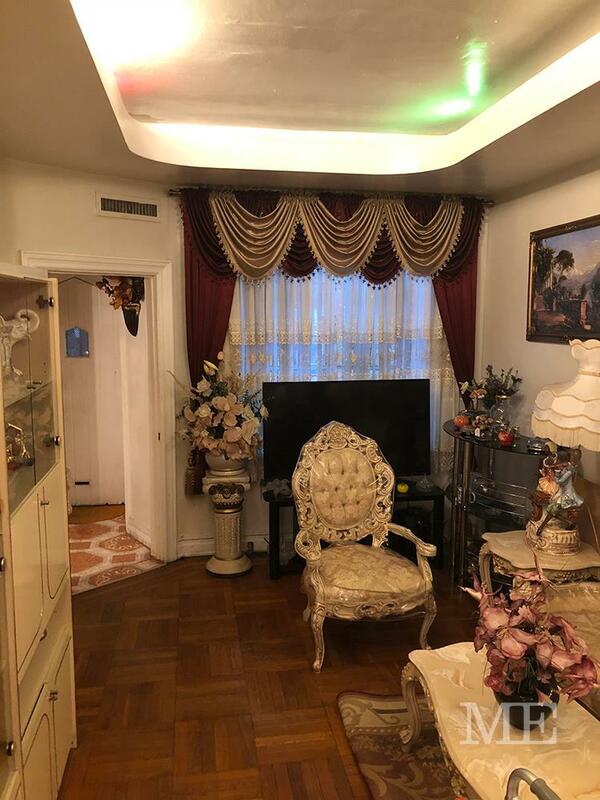 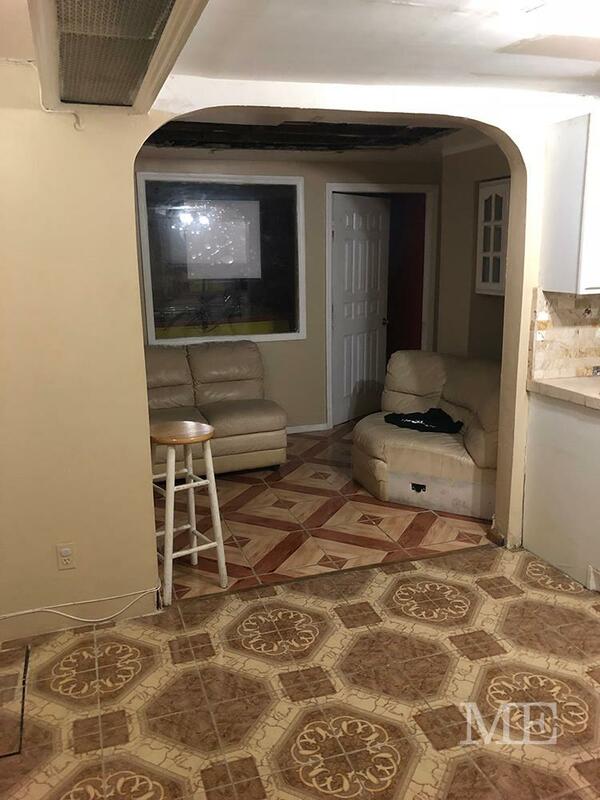 The property boasts a private driveway with 1 car garage a nice backyard all situated on a quiet tree lined street in Canarsie. 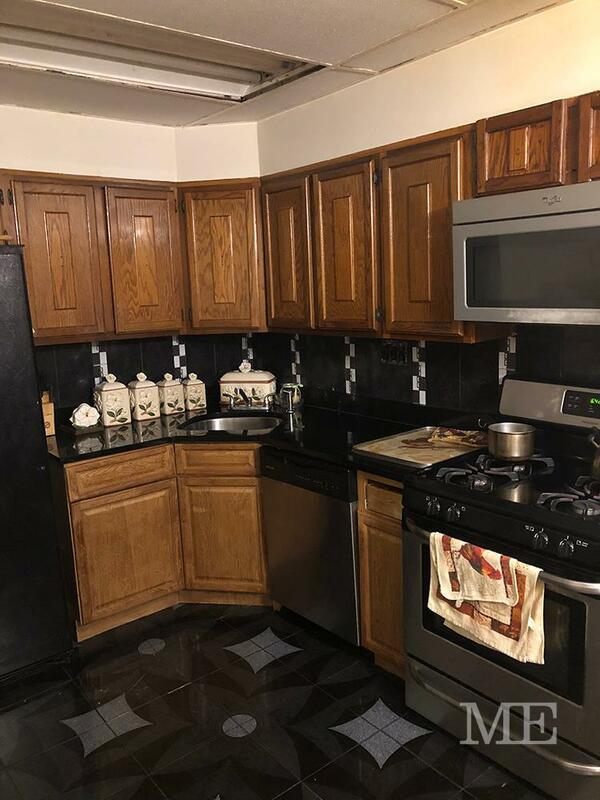 Close to schools, parks, and shopping.